Very bad sound quality for this record i was glad to find at a reasonable price. I bought it with " Enfin ! " reprinted by the same label. 50 euros wasted !!! Is it a legit reissue??? I've seen this Modern Silence label also reissued "Enfin!" 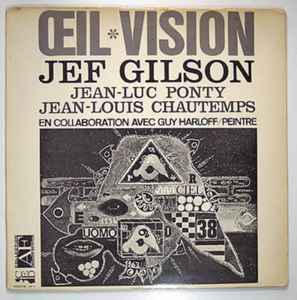 by Jef Gilson but I can't find any official website for the label... Weird?